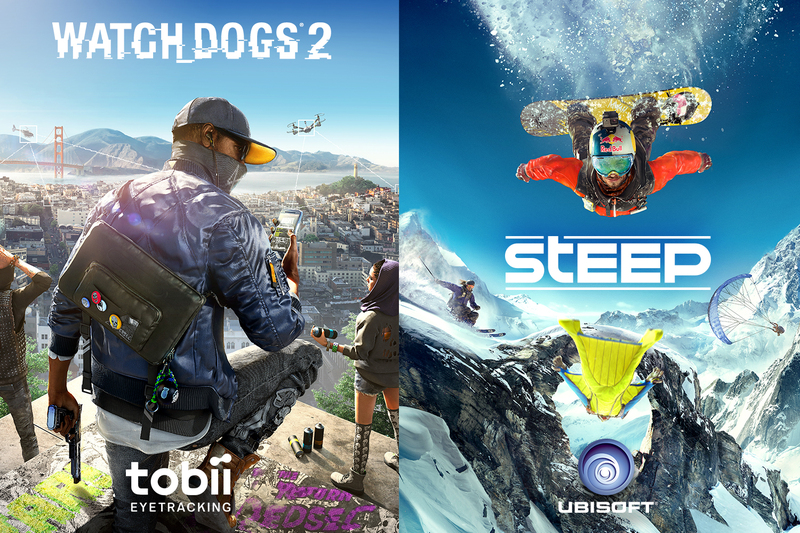 Tobii, the global leader in eye tracking, and Ubisoft®, leading creator, publisher and distributor of interactive entertainment and services, announced today an expansion of their partnership to provide new eye tracking features for the PC versions of WATCH_DOGS® 2 and Steep®. These titles provide gamers greater immersion through a steadily growing number gaming devices, suiting a wide variety of gamer preferences, including peripherals: Tobii EyeX, Tobii Eye Tracker 4C and SteelSeries Sentry, gaming notebooks: Alienware 17, Predator 21X and MSI GT72, and monitors: Predator Z271T, XB251HQT and XB271HUT. In WATCH_DOGS® 2, gamers benefit from various ‘Natural Targeting’ features that make character interactions more natural and fluid. For example, the character can run in one direction using their traditional mouse and keyboard or controller inputs and simply look at a hackable object in another direction to interact with it. Skiing through wildly adventurous mountain terrain becomes more exciting and immersive with eye tracking in Steep®. With implementations like ‘Extended View’ and ‘Clean UI,’ gamers are given more screen real estate with less on-screen distractions as they explore the environment using only their eyes. The Tobii Eye Tracker 4C, shipping this November and available for pre-order for $149, will be compatible with both games. This new device enhances the gaming experience in over 40 titles through improved tracking technology and new head tracking capabilities (currently in beta). View the constantly updated portfolio of Tobii Eye Tracking games and devices at www.tobiigaming.com. 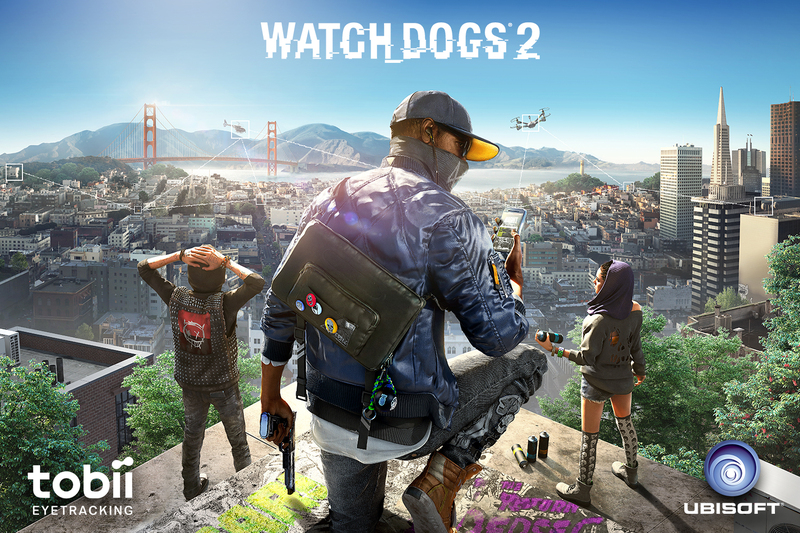 WATCH_DOGS® 2 (available on PC on November 29, 2016) – Besides adding a natural and intuitive way of interacting with the environment, eye tracking gives controller gamers a comparable mouse aiming experience, making aiming, covering and firing more effortless. The Extended View feature lets players literally keep an eye on opponents, tracking where they move or aim more easily during a chase. Additional eye tracking features for WATCH_DOGS® 2 will be announced following the game’s release. Those that purchase the Alienware 17 with integrated Tobii Eye Tracking will also receive a free copy of WATCH_DOGS® 2. 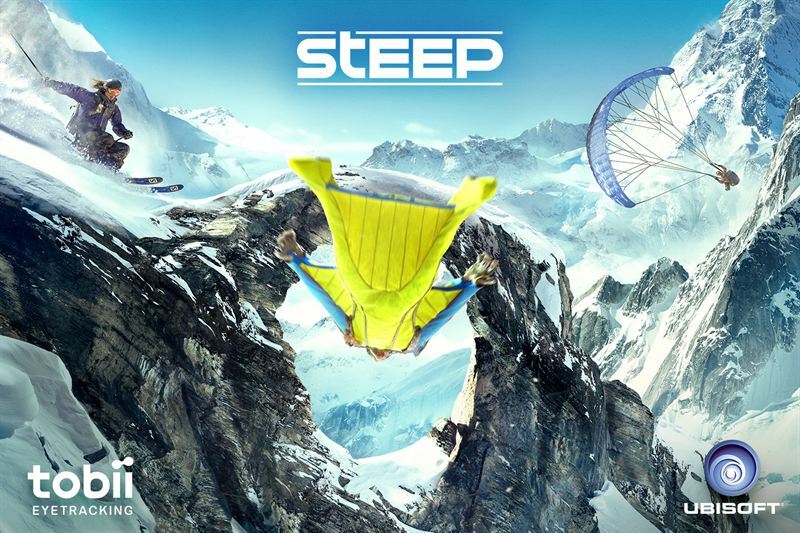 Steep® (available December 2, 2016) - The Steep® gaming experience utilizes eye tracking functionalities like Extended View, Free View and Clean UI to increase camera outlook without losing orientation of the player/character. For the first time in any game, Extended View functionality is also boosted by new head tracking functionality supported by the Tobii Eye Tracker 4C. The Mountain View feature plays an essential role in Steep® and allows the player to gather information about the surrounding environment, looking for missions and planning upcoming lines. The gaze-enabled interactions in Mountain View are concentrated around navigating and especially zooming in and out in the environment.